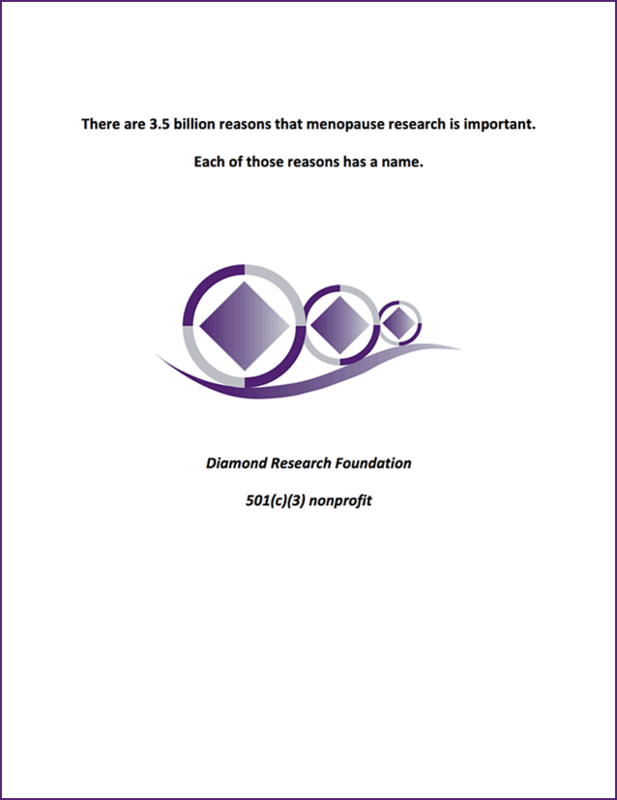 There are 3.5 billion reasons that menopause research is important. Each of those reasons has a name. clicking continue will redirect you to the paypal website to complete the payment process.